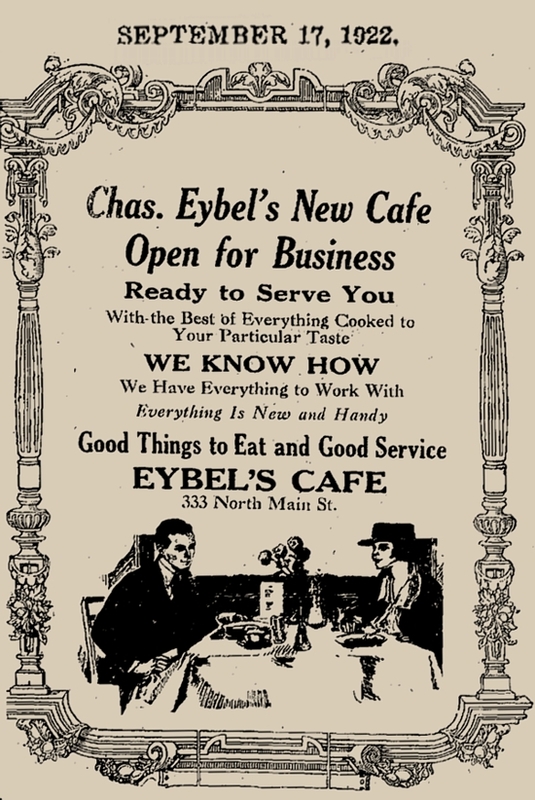 A native of Germany, Charles George Eybel (1900-1991) first opened The Eybel Cafe on Railroad Avenue, near the Union Depot, sometime before 1919. 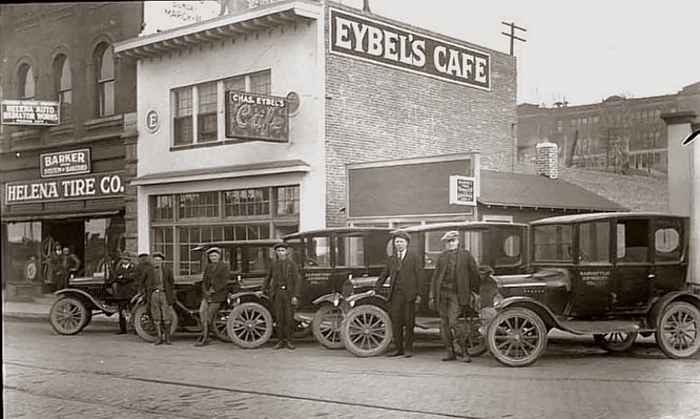 In 1922, Eybel contracted with Frank Jacoby & Son to construct this building at 333 N. Main. 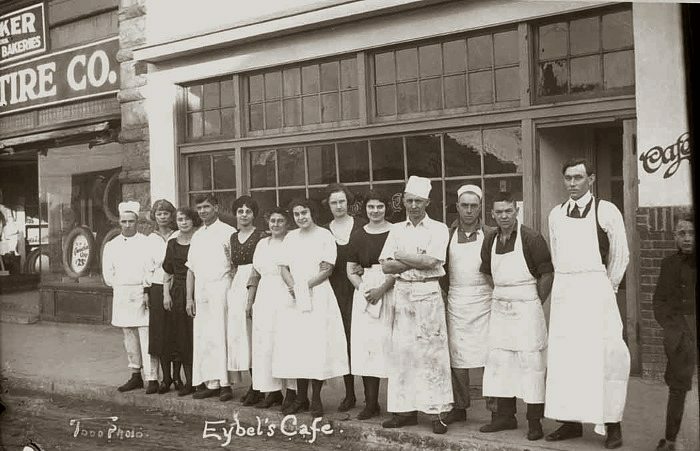 In 1938, Eybel converted the cafe into a cafeteria, at which time the attractive divided-light front windows were replaced with an aluminum and black glass facade. 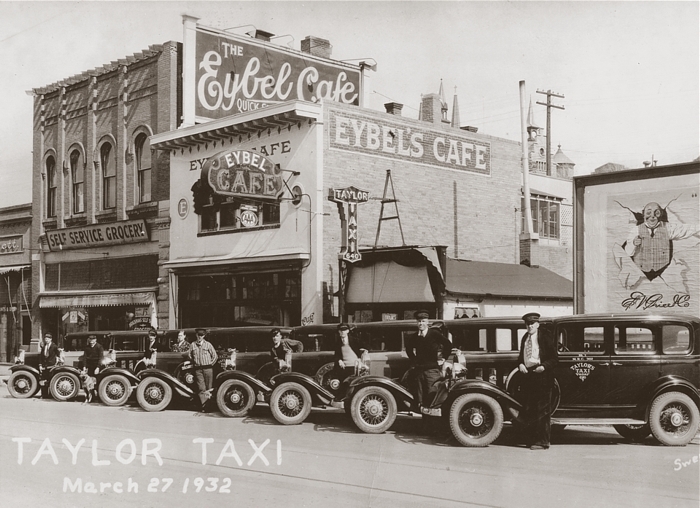 The interior was redecorated in shades of blue, yellow and black. 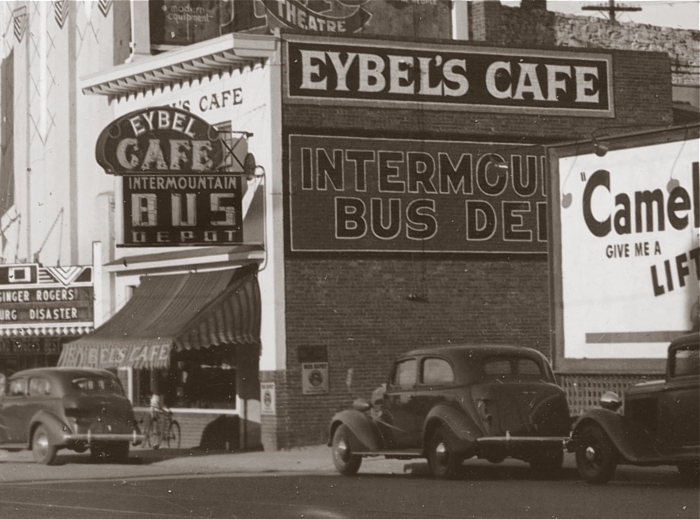 Up-to-date steam tables were installed and a neon sign was added to the front of the building. 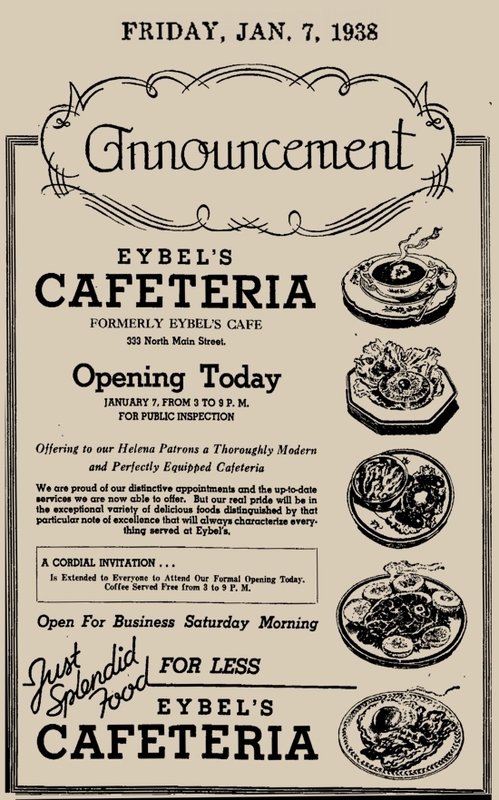 Eybel also opened the Eybel Hotel at 410 Fuller Ave. in 1928. 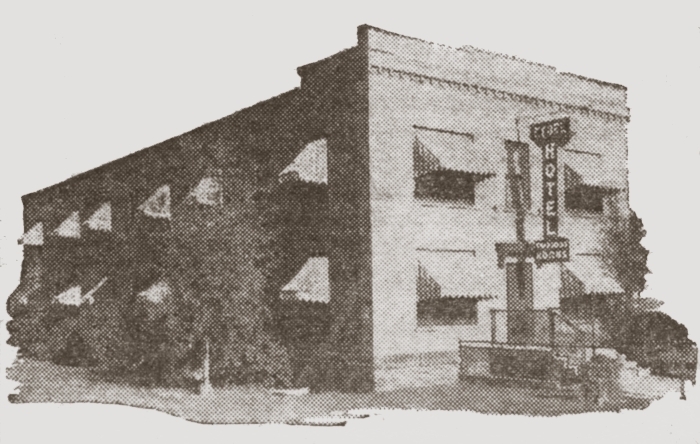 It was later named the Nash Hotel, and was demolished around 1970.